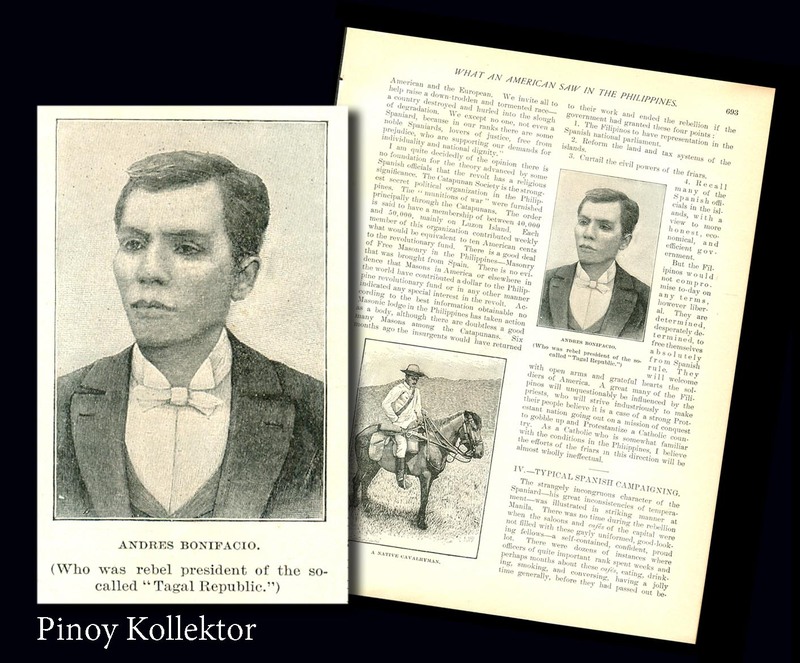 BONIFACIO DAY, commemorates the birth of Filipino nationalist and revolutionary leader Andres Bonifacio y de Castro in Tondo, Manila on November 30, 1863. 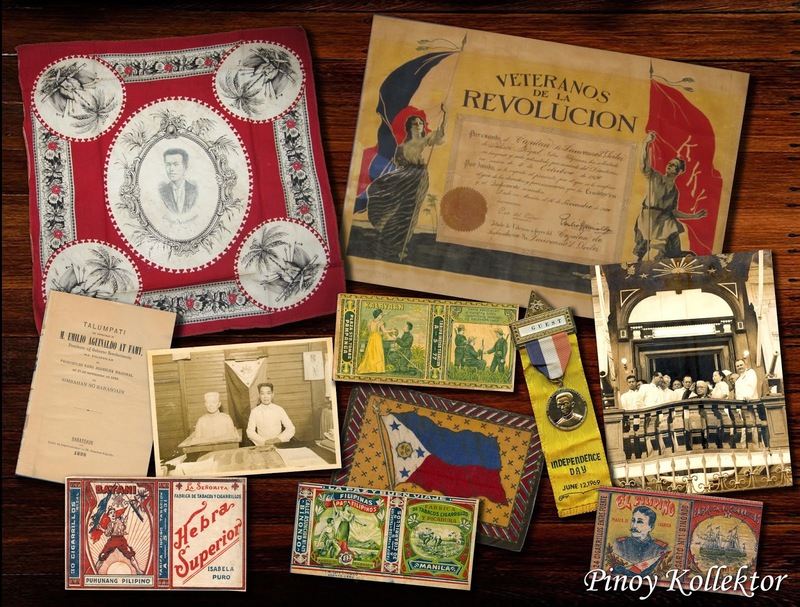 Bonifacio is considered “the Father of the Philippine Revolution and Filipino Nation” for founding and leading the Kataas-taasan, Kagalang-galangang Katipunan ng mga Anak ng Bayan (more popularly called Katipunan) that fought for independence from Spanish colonial rule in the 1890s. 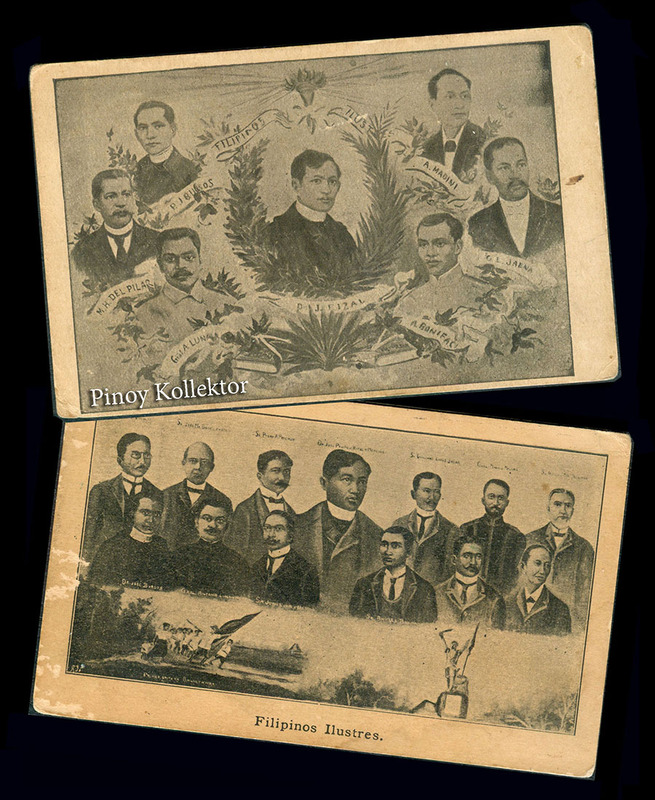 The Katipunan was a secret revolutionary society that instigated military revolts against the Spanish colonizers. 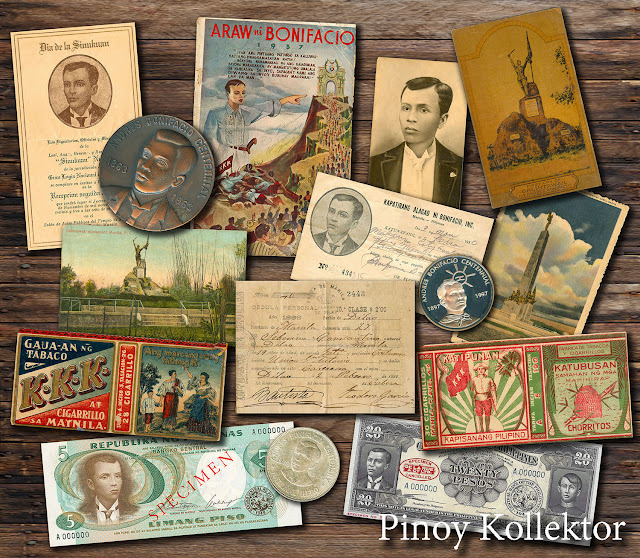 Bonifacio became the Katipunan’s military leader and the president of the revolutionary government, which (according to some historians) makes Bonifacio the first president of the Philippine Republic. 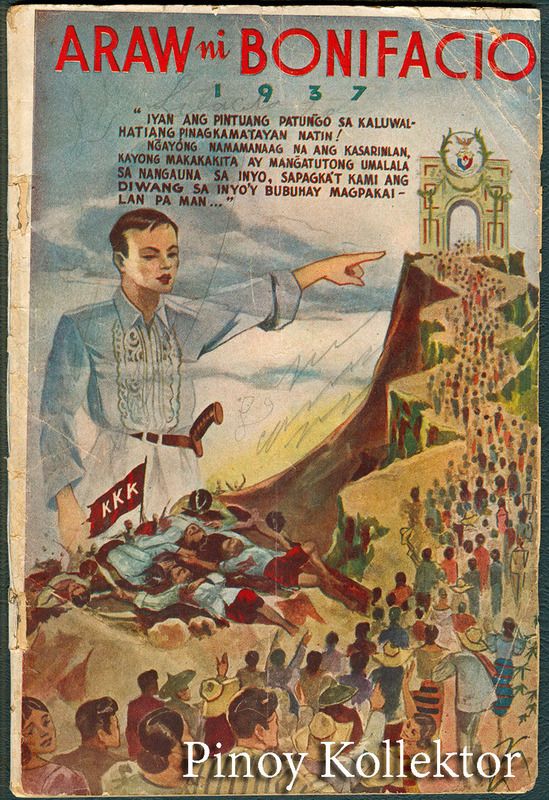 Bonifacio and the Katipunan recruited many citizens to their cause, eventually becoming the most prominent revolutionary force the Spaniards had to face. 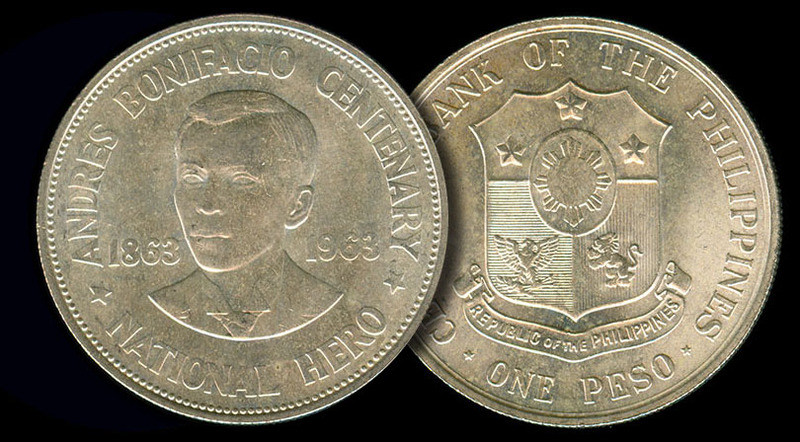 However Bonifacio’s leadership was contested by some others, and in particular, Emilio Aguinaldo. 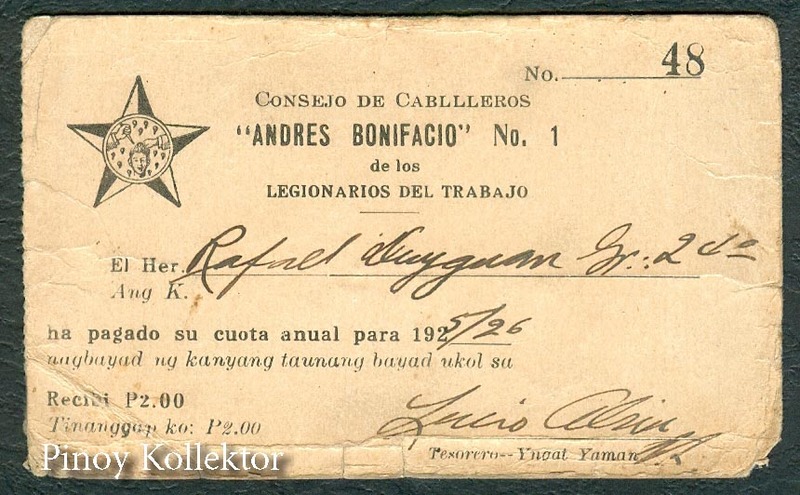 After a series of leadership challenges and internal rifts, Aguinaldo violently took over the revolutionary forces and ordered Bonifacio to be tried and executed under the guise of treason. Historians have condemned the trial of the Bonifacio brothers as unjust. 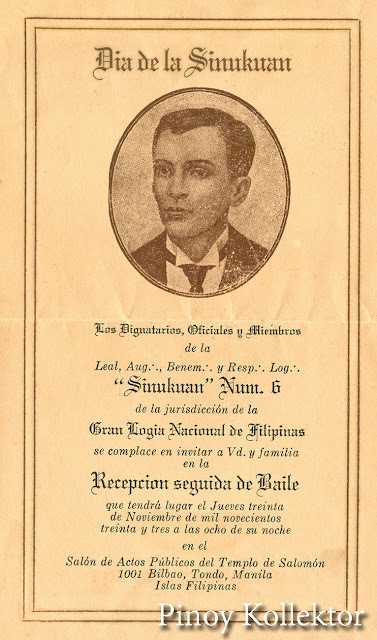 The jury was entirely composed of Aguinaldo’s men; Bonifacio’s defense lawyer acted more like a prosecutor as he himself declared Bonifacio’s guilt and instead appealed for less punishment; and Bonifacio was not allowed to confront the state witness for the charge of conspiracy on the grounds that the latter had been killed in battle, but later the witness was seen with the prosecutors. Bonifacio Day is held every 30 November. 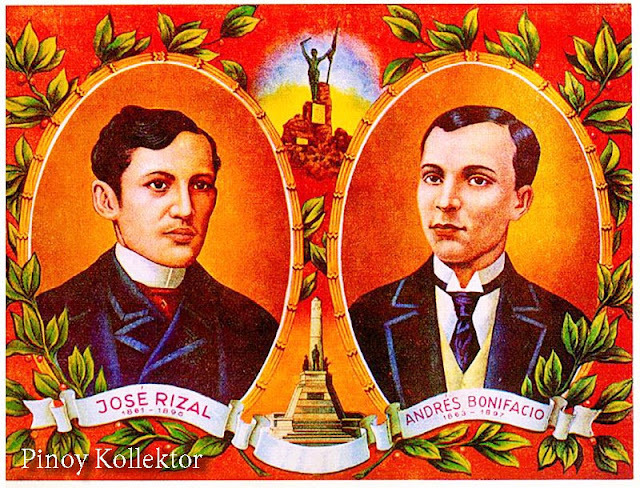 Unlike the main national hero, José Rizal, Bonifacio Day is celebrated on his day of birth, rather than his day of death. This is because Bonifacio was killed by his fellow countrymen, rather than at the hands of foreign colonizers. 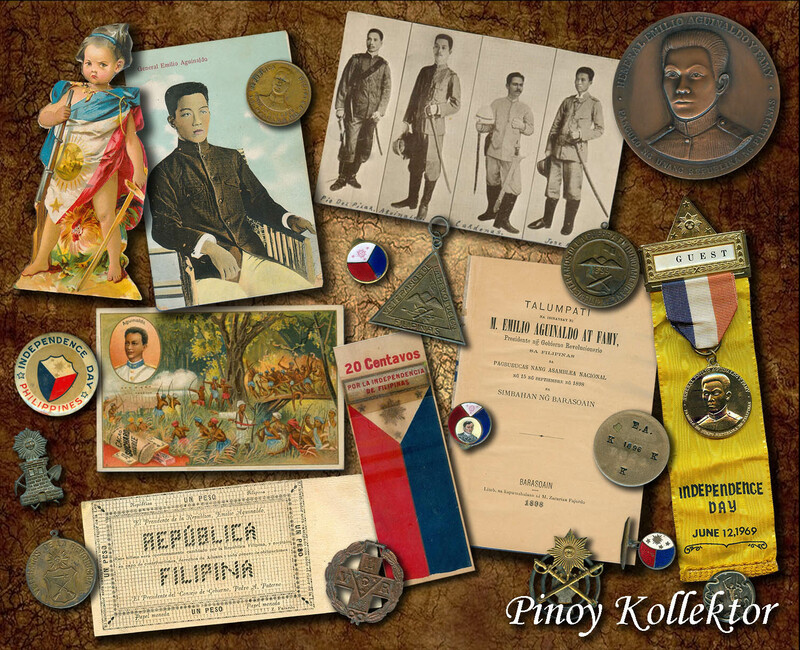 To commemorate Bonifacio’s greatness as the “Great Plebeian” I have collected some of his memorabilia. This collection was inspired by the heroism and patriotism of Bonifacio amid the struggles the country has gone through in fighting for liberty and dignity, freedom, and sovereignty for the land of our ancestors. Andres Bonifacio photo from a 1898 magazine. 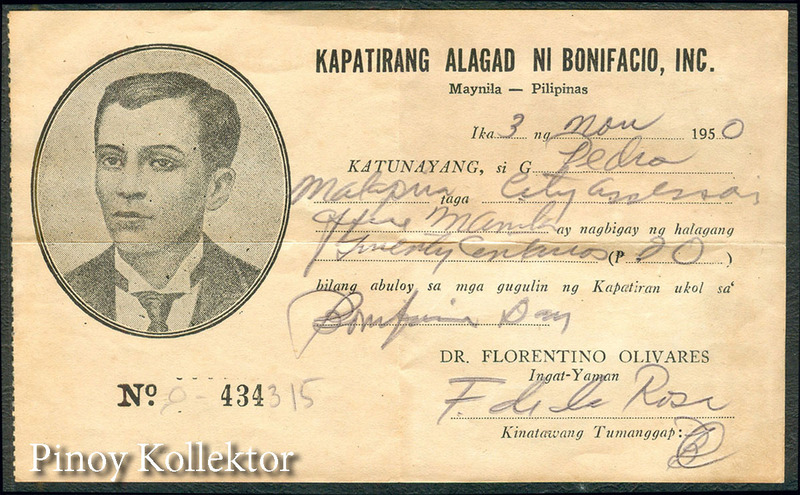 Taken from the article "What the American Saw In the Philippines"
1950 Kapatirang Alagad Ni Bonifacio, Inc. receipt for the Bonifacio Day Celebration. 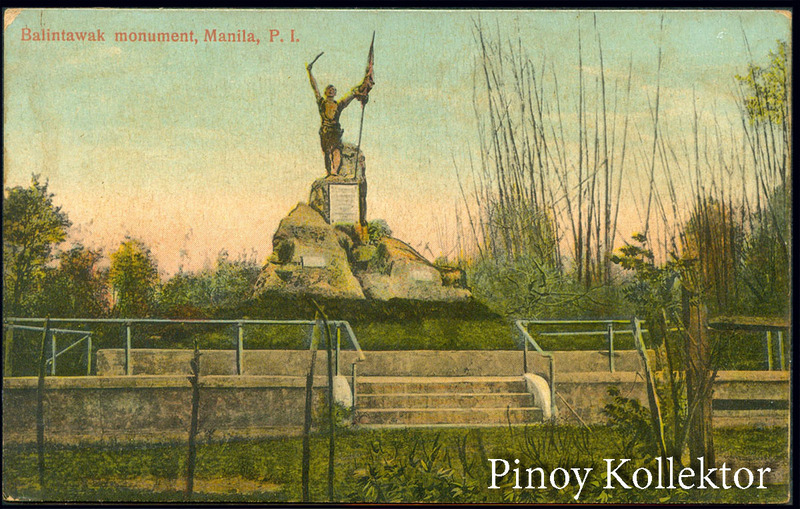 Balintawak Monument, First Cry of Andres Bonifacio. 1896 Cedula Personal issued to a certain Seberino Constantino of Manila. 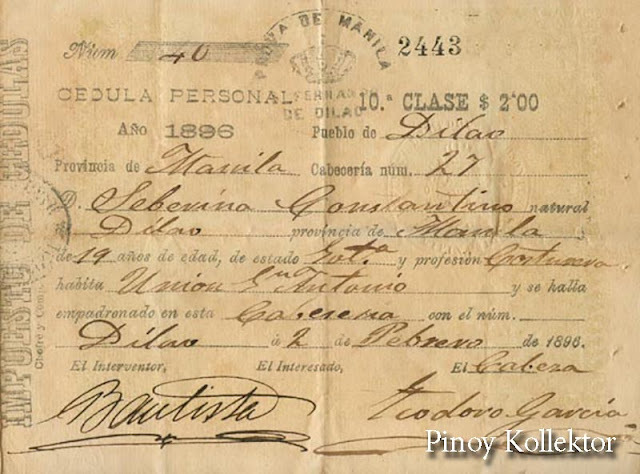 This is similar to the cedula torn by the Katipuneros. 1950 Peace Fund Commission Stamp - "For My Country And Home - I Pledge My All"
FILIPINO ILUSTRES featuring Jose Rizal and Bonifacio with the other heroes of the revolution. 1920's postcard. Here is a warm letter of Manuel Quezon in 1927 to his wife Aurora when he visited the MacAthur’s home in Maryland. It shows the loving nature of our president expressing his affection to his wife. 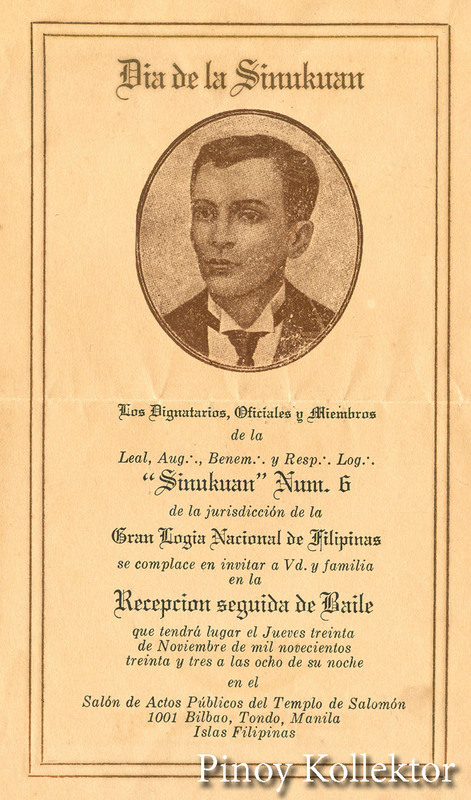 Quezon also commended Mrs. MacAthur’s hospitality towards him. 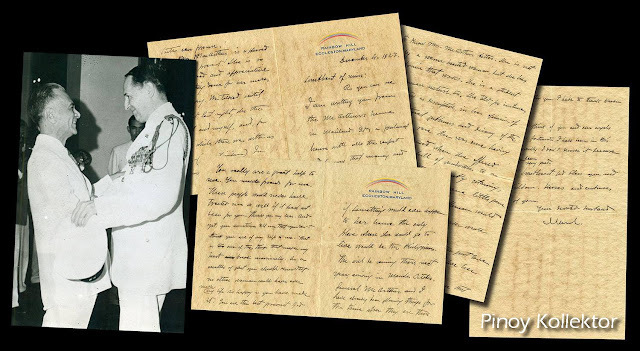 As you can see I am writing you from the McArthur’s home in Mainland. It’s a palatial house with all the comfort and luxury that money and taste can promise. Mrs. McArthur is so pleased with your present! She is so nice and good and appreciative that anything done for her makes her happy. We talked until midnight, last night, she, the General and myself, and, for a little while there was with us Nieves (Mrs. Fuinjan). In this conversation I had to know Mrs. McArthur better. She is not only a manner-hearted woman, but she has a brain that works. She is a student of human nature, too. She told, for instance, this story as descriptive, in her opinion, of the natural gentleness and decency of the Filipino race. She was once having a picnic and when she offered a plate full of sandwiches to a man who was considerably starving, this fellow just took one little piece as the most perfect gentleman would have done. Only an observer would see this. Dear girl; Mrs. McArthur just love you and I know you don’t love her any less. Mrs. McArthur tells me that if something would ever happen to her home the only place where she would go to live would be the Philippines. 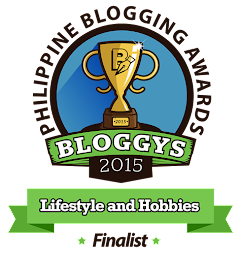 She will be coming there next year, arriving in Manila October. 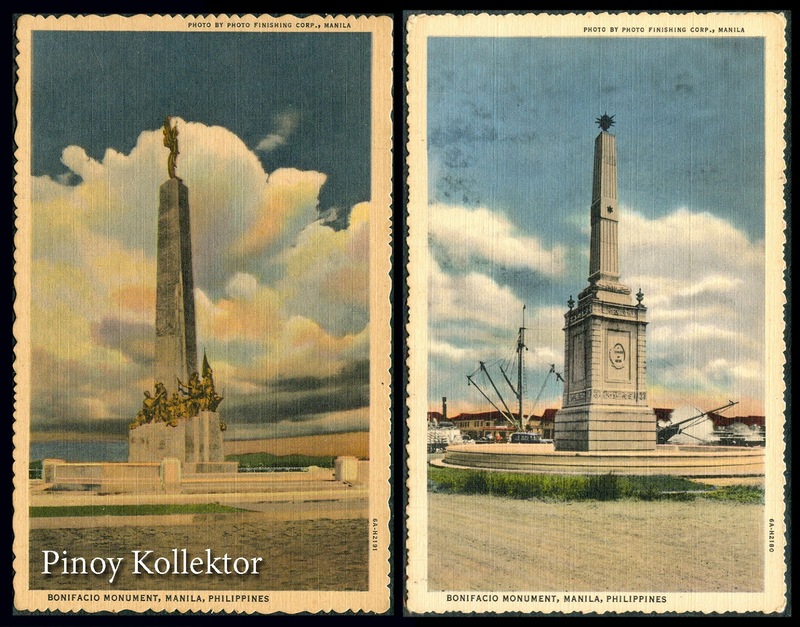 General McArthur and I have already been planning things for the time when they are there. You really are a great help to me. You make friends for me. These people would never have treated me so well if it had not been for you. Thank you my dear. And yet, you sometimes tell me that you don’t think you are of any help to me. That is one of the things that make my heart break occasionally. As a mater of fact you should know that no other woman could have ever make my life so happy as you have made it. You are the best present God has given me. For you I have to thank heaven a lot. Whenever I think of you and our angels I realize how fortunate I have been in this world and really I don’t deserve it because I have not been very good. Sweetheart: God bless you and our children. Kisses and embraces to all of you. TEKTITES are unclassifiable with earthly rocks, and so are thought to be of cosmic origin. Mabuhay Magazine in an article entitled "ALIENS THAT CAME TO STAY" authored by Roland Hanewald have fully explained various theories about tektites. No one as yet has put a claim on having discovered the origin of tektites and lip to now science has yet to make an official declaration as to the source of tektites. One theory if. that tektites came from the moon created by the impact of a meteor that slammed into the lunar surface and may have formed the crater Tycho - some 700,000 years ago which still is visible on earth until today. Another theory is that tektites were flung into space, perhaps as high as earth orbit, when giant meteorites crashed into the surface of our planet. 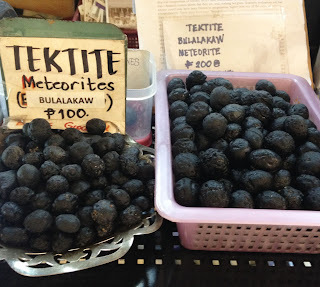 Tektites are however known to be only confined to few geographical areas on earth, such as Eastern United States, Moldavia in Czechoslovakia, Ivory Coast in Africa and Australia and almost all of Southeast Asia, particularly the Philippines. 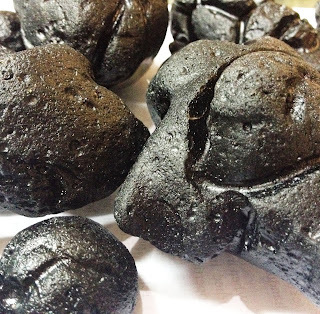 Tektites (derived from the Greek word tektos, meaning "molten") must have had a very "hot" encounter with other extraterrestrial objects because tektites - based all their physical and chemical properties - do not fit into any geological "map" of the earth. The physical composition of tektites shows their resemblance to obsidian (hard volcanic glass), but their chemical content shows that they are, well, nothing but glass. 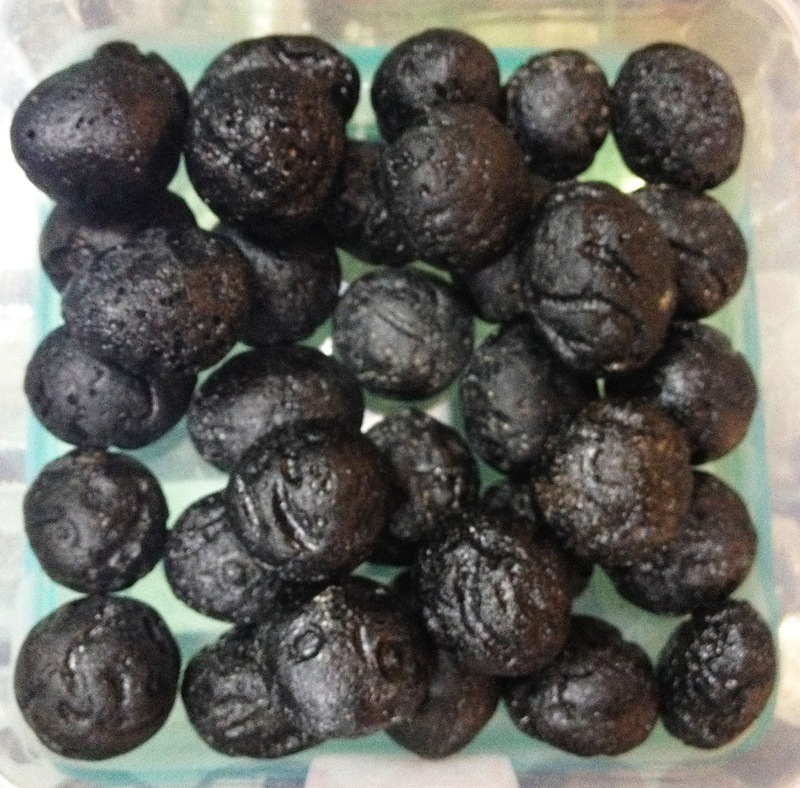 Scientific evaluations are that tektites could only have been formed in temperatures higher than any of the recorded volcanic events all earth. These must have been "flying about under almost zero gravity conditions for at least short periods during their formative phase, because of gravitational force, materials formed on earth exhibit a definite crystalline direction. The ultimate proof of the absence of gravitational influence is the hardness and strength of an object - which is the unique characteristics of tektites. 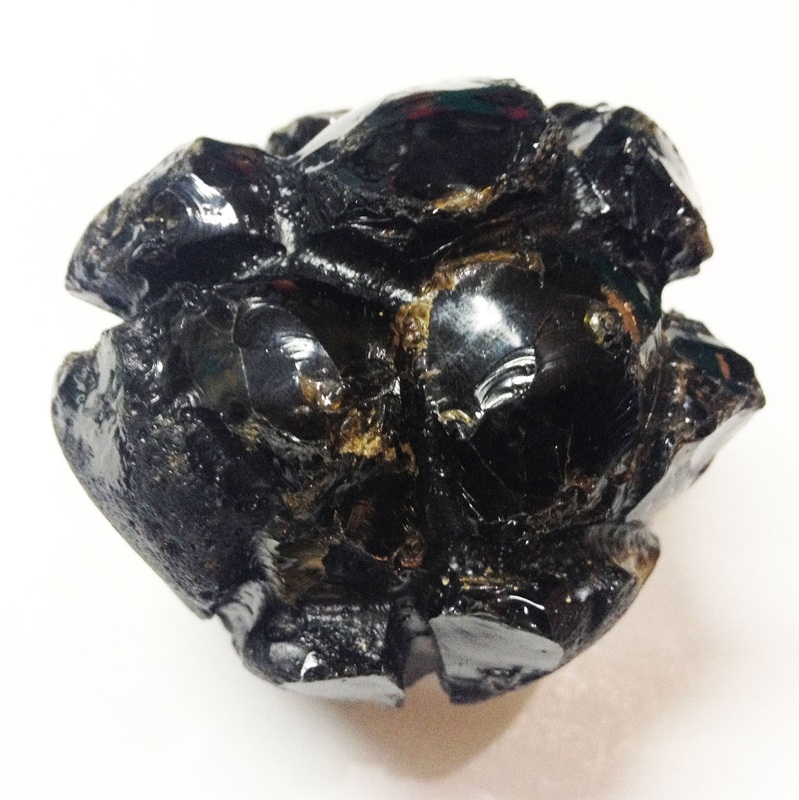 Tektites are out of this world so to speak and a mystical "aura" surrounds the existence of tektites. 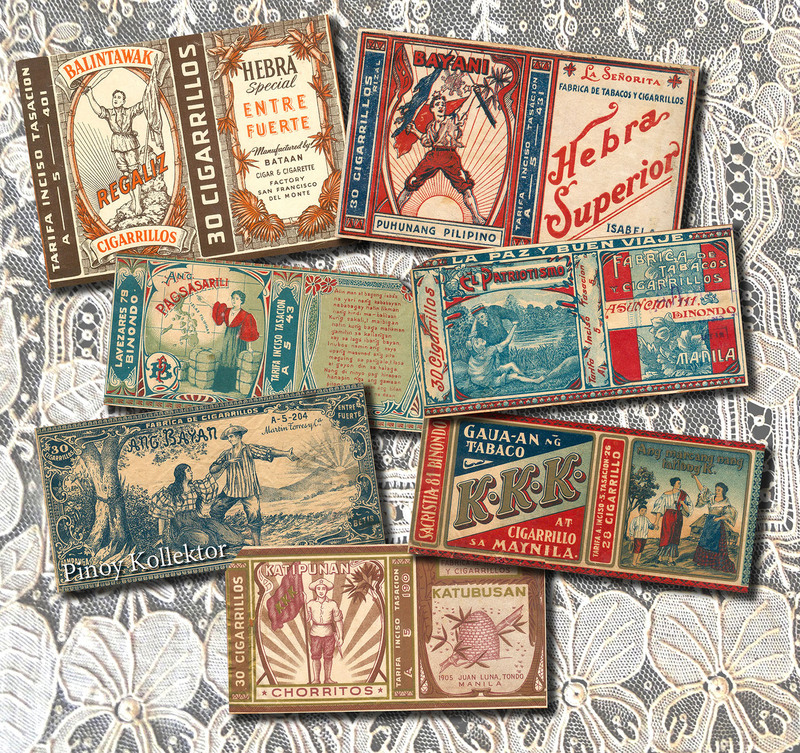 Primitive people believed that these are "messengers from the skies" and these were first mentioned in the writings of the Bohemian Society of Sciences in 1787. Some "moldavites", as they were originally called, were first unearthed in today 's Czechoslovakia. Their discovery "differed considerably from obsidian". The origin of modavites long remained a mystery but because or their bottle-glass color, they came to be popularly known as bou- teil-Ien-stein ("bottle-stone") . Jewelers in Central Europe later sold cut and polished moldavites under the label "pseudo-chrysolite" or "warer-chrysolite". Button-shaped objects of greenish-olive-brown glass were then discovered in Australia and Tasmania and the first such specimen to be mentioned in Western recorded history was described and illustrated by Charles Darwin in the middle of the 19th century wherein he referred to his specimen as an “obsidian-bomb" Today 's literature term tektites as "Darwin glass". The Dutch thereafter reported some strange black nodules which they called glas-ko-gels, or "glassballs". 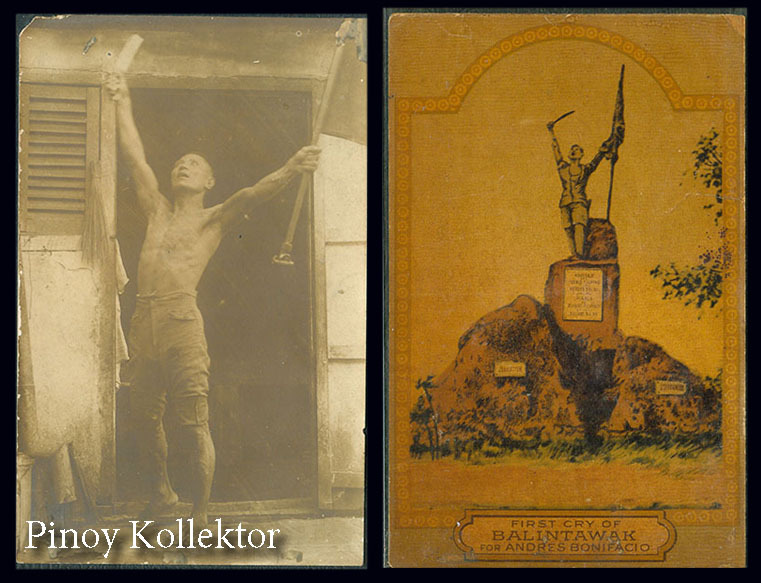 Regarding their origin, the Dutch then believed that glass-ko-gels might have come "from the volcanoes of the moon". In 1900, the international scientific community accepted the following description: "tektites are glass meteorites that have rained in from outer space". In the Philippines, tektites are called taeng bituin, or taeng kulog, literally "refuse of the stars", or of thunder. In other cases, tektites have come to be associated with the sun, the moon and other celestial bodies, either as sunstones, moonballs, black diamonds, and the like. Here these are also known as bulalakaw, shooting stars, and meteorites and are believed to bring "goodluck" specially in business. 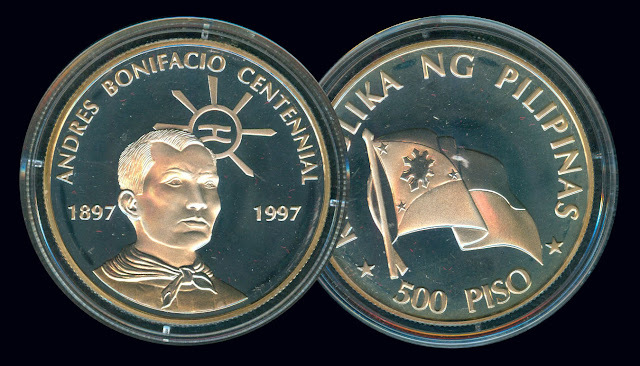 "The Philippines is perhaps the only country in the world to have received the largest share of tektites that could have rained in Austral-Asia some 700,000 years ago. 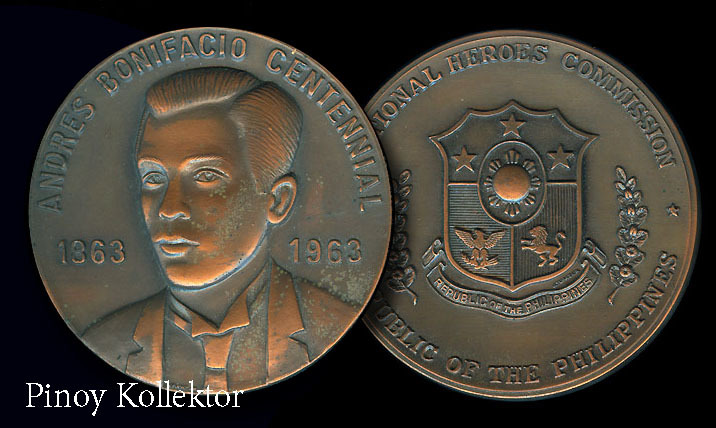 It is reported that more than one million pieces of tektites have been dug up so far during construction works, unearthed by farmers, or recovered by gold partners in the Philippines. This is more that the total tektite find for the rest of the world. 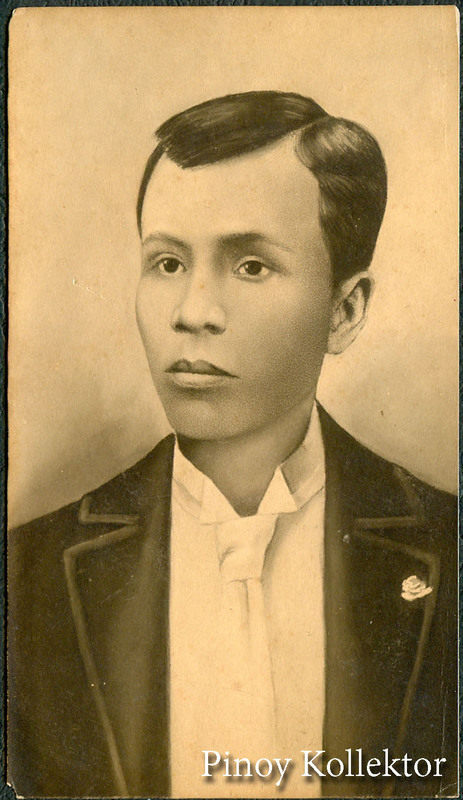 About two thousand years ago, early Philippine man, as evidenced by archaeological excavations, had already prized the incomparable hardness of tektites and fashioned the "refuse from the stars" into primitive but lasting handtools." 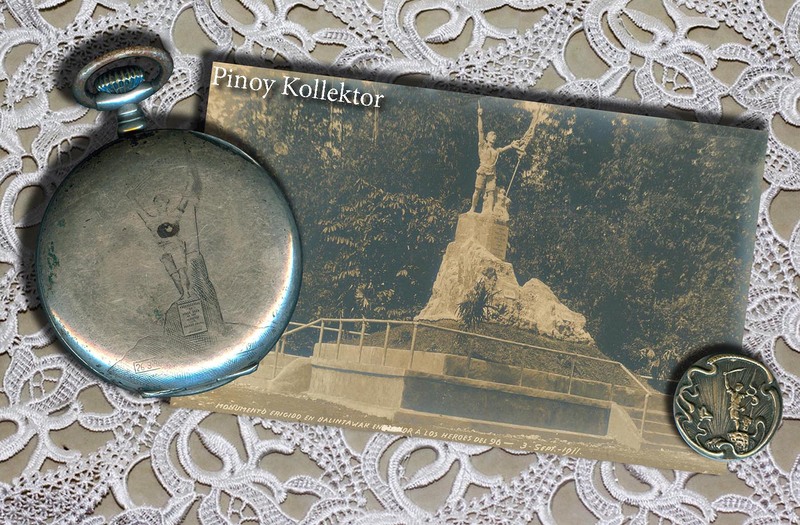 "When man-made metals reached the Philippine island from China, tektites were turned Into keepsakes greatly valued for their magical powers and mystical properties. Anybody who possessed a tektite was - and still is - regarded as having a charmed life endowed with the power not only to bewitch but also to afflict enemies with sickness, or even death. 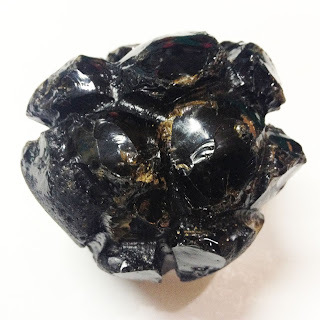 Some people swallow tektite hoping to relieve pain and cure diseases. This is, however, not an exclusive Asian custom, as tektite collectors from Europe have assured. There is no mineral collectors' fair anywhere in the world, they contend, without some people besieging the stands hoping just to touch a specific tektite, or to obtain a bit of ground-up "star-refuse" as a remedy against all sorts of afflictions- from cancer to impotency ... but mainly the Iatter." 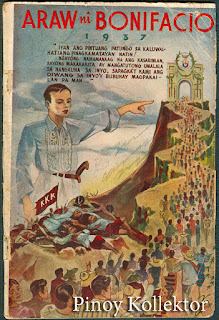 -Mabuhay Magazine. A curious Philippine lore, is that tektites attract gold, thus leading the locals to believe that these are asawa ng ginto, or gold's mate. 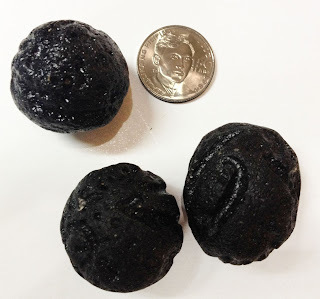 Being of high specific gravity, tektites will follow the course of topographic erosion like gold, and both tend to accumulate as strange bedfellows in diluvial deposits. Dealing in tektites is indeed one way of making a private gold collection increase, and international collectors who indulge in this peculiar hobby trade tektites at a dollar or so per gram, sometimes more, depending on the size, shape, and other unique features. Yet the price is cheap since those little black "ETs" may have come straight from the moon. The Apollo lunar missions in '1960's where some 200 kilograms of lunar rock had been carted away, NASA's bookkeepers compute how much the stones were worth, transport and all their figure, $73,000 per gram.